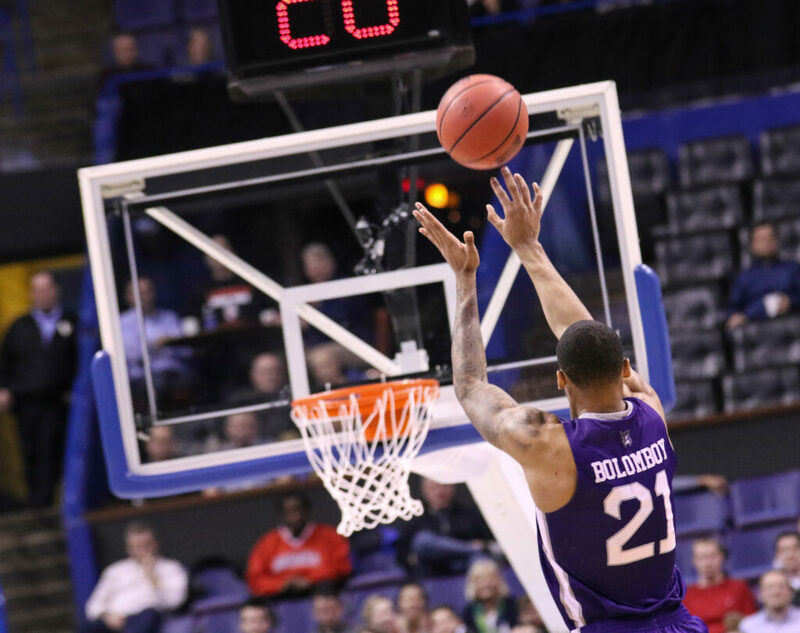 On Friday, Weber State senior Joel Bolomboy participated in the 2016 NABC Reese’s College All-Star Game in Houston, Texas, at NRG Stadium in front of 19,270 spectators where his team, the West, beat the East 89-85. Bolomboy played alongside many of the nation’s top athletes, including Jalen Jones and Danuel House of Texas A&M, Jaysean Paige of West Virginia, Thomas Walkup of Stephen F. Austin, Trey Freeman of Old Dominion, Ron Baker of Wichita State and Egidijus Mockevicius of Evansville. The West was coached by John Lucas, former head coach of San Antonio Spurs and Cleveland Cavaliers. The opposing team, the East, included Justin Sears of Yale, Anthony Gill of Virginia, James Robinson of Pittsburgh, David Walker of Northeastern, Damion Lee and Trey Lewis of Louisville, D’Vauntes Smith-Rivera of Georgetown, Kellen Dunham of Butler, Shevon Thompson of George Mason and Nathan Boothe of Toledo. The East was coached by Doug Collins, a former Olympic Athlete and ESPN analyst. Bolomboy was named game MVP after posting 15 points, 11 rebounds and two assists. Bolomboy was 6-7 from the field and 2-2 from the free-throw mark. Bolomboy was the only player from either team to have double digits in rebounds. Behind him was Thompson of George Mason, who grabbed eight rebounds in the game. 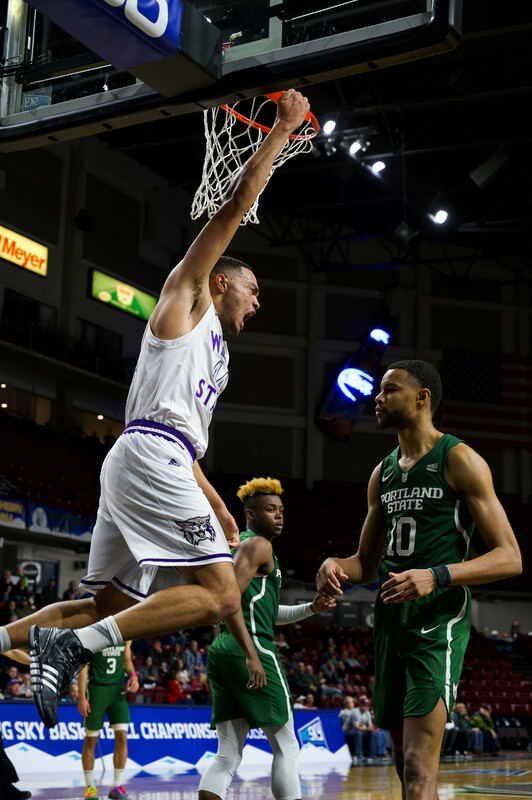 Bolomboy represented Weber State and the Big Sky Conference. Bolomboy broke the Weber State record by posting 26 double-doubles in his 2016 season, third in the country. Bolomboy also set the record for single-season rebounds with 415, averaging 12.6 per game, which is also third in the country. 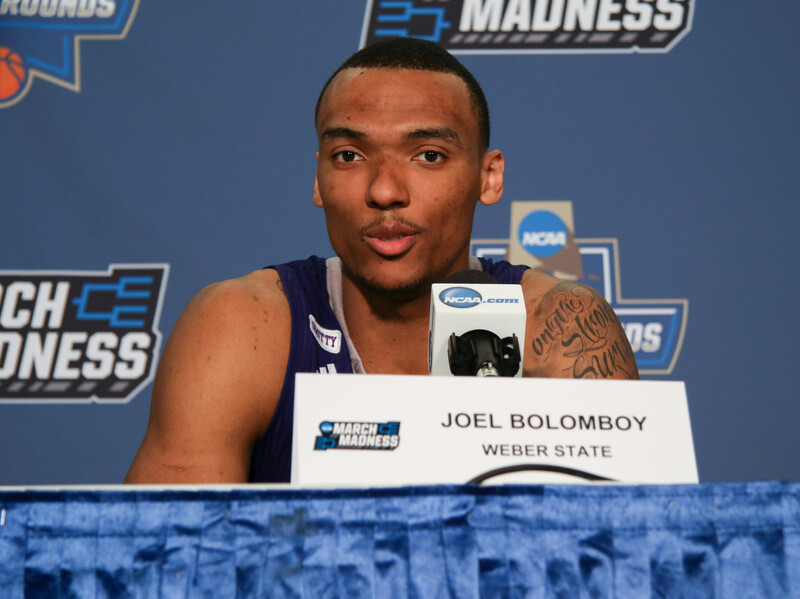 Bolomboy finished his four-year career at Weber State University as one of the top players in school history. He leads WSU in career blocks, rebounds and free throws attempted. He also leads the Big Sky Conference in career rebounds, finishing his career with 1,312. 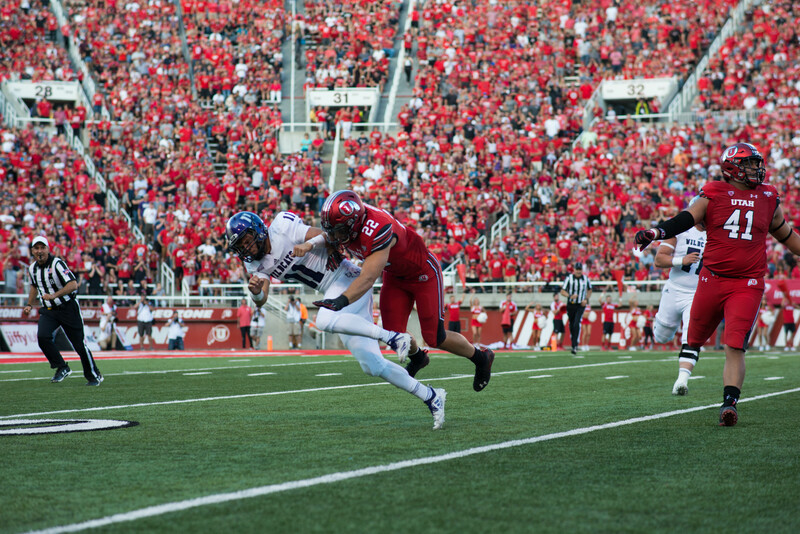 Bolomboy played in 130 games at Weber State, third most in university history. Bolomboy is one of the five finalists for the Kareem Abdul-Jabbar Center of the Year Award, which will be announced at the EPSN College Basketball Awards in Los Angeles, California, on April 8. The winner will be determined by a combination of fan votes and input from the Basketball Hall of Fame’s selection committee. Fans have the ability to vote by visiting hoophallawards.com.